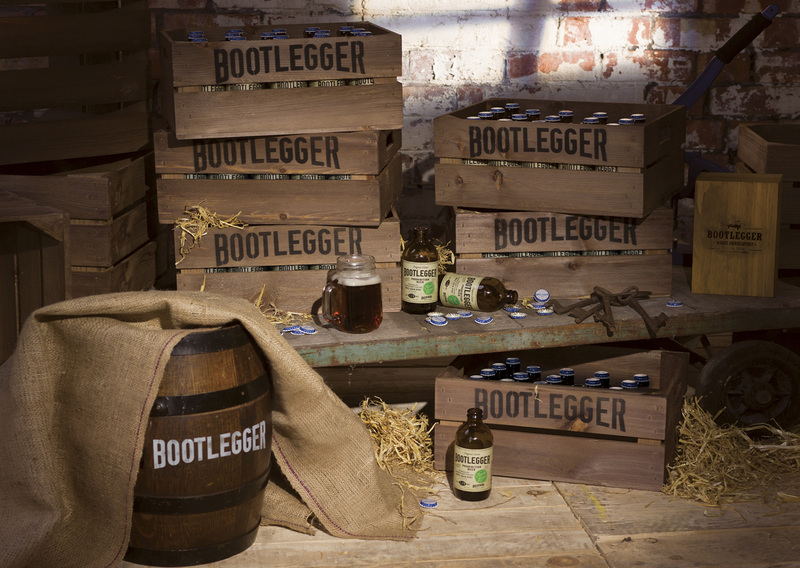 Commissioned by Halewood International to shoot a range of lifestyle and product images for their NEW apple flavoured beer “Bootlegger”. 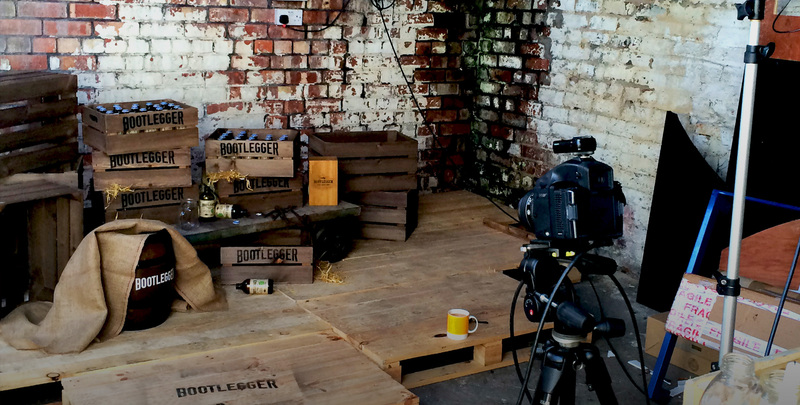 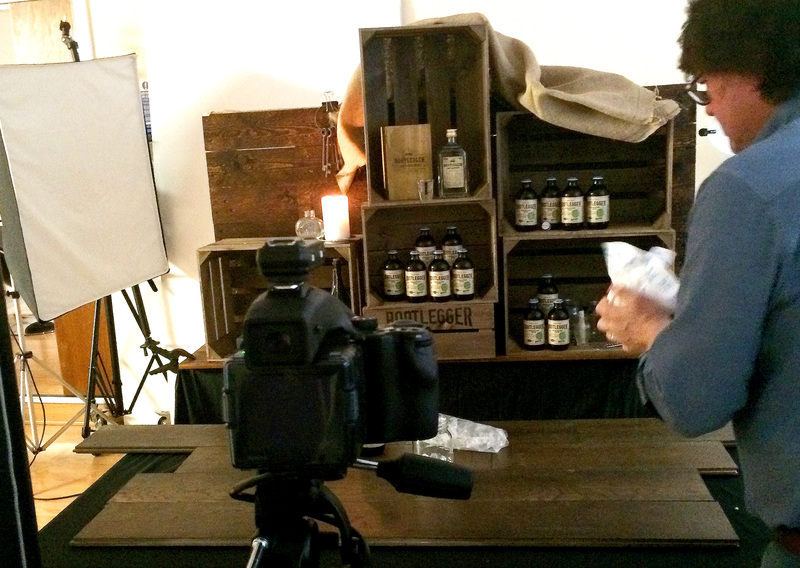 We visualised and conceived a range of prohibition style scenes, sourcing and then building all the props and backgrounds in our workshop and studio. 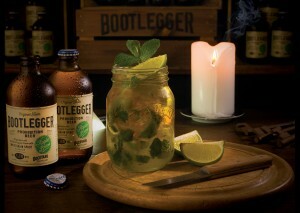 We then teamed up with our mixologist Warren to create a stylised and unique “Bootlegger prohibition cocktail” shown in the image below, mmmm temperance has never tasted so deeeelicious!